Barney Ross (Sylvester Stallone), Lee Christmas (Jason Statham), Yin Yang (Jet Li), Gunner Jensen (Dolph Lundgren), Toll Road (Randy Couture) and Hale Caesar (Terry Crews) with newly joined member Billy the Kid (Liam Hemsworth) and Maggie Chang (Yu Nan) are taking on an easy task given by Mr. Church (Bruce Willis). This seemingly easy job had Billy killed and the Expendables are compelled to seek for revenge. Maggie told the truth behind the mission is to retrieve the map of hidden plutonium. 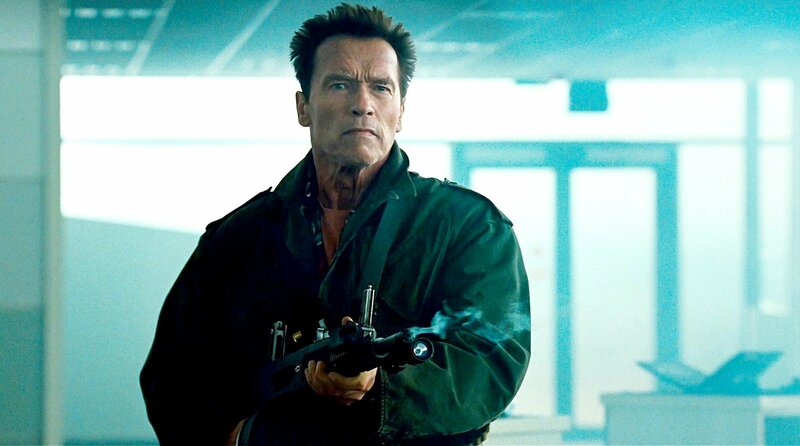 The Expendables begin the revenge by tracking down Vilain (Jean-Claude Van Damme). However, the tight security of Vilan's territory had them to figure out ways to break in. So, what shall the Expendables do? Sylvester Stallone as Barney Ross. Barney reminds me of the purple dinasaur wtf. Maybe he is getting older now, I don't see the passion of him being Barney anymore. Anyway, theer is a joke on Rambo during killing spree scene. 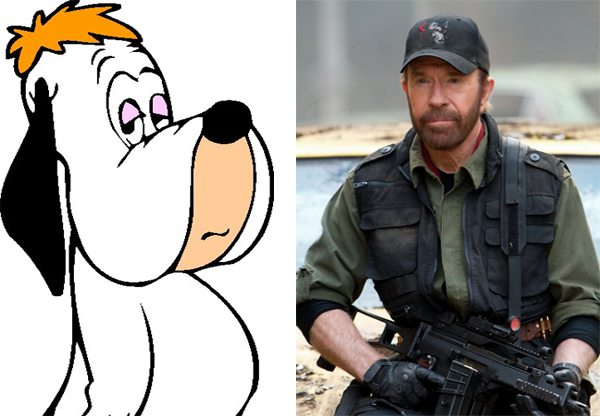 Seriously, I think Chuck Norris looks like Droopy. There were some angles in the movie reminds me of Droopy. I love how the scriptwriter or whoever that contributed to Chuck-Norris-Jokes. Stallone: "I heard you got bitten by a king cobra." Norris:"Yeah. But after five days of excruciating pain, the cobra died." Why chose Yu Nan to be the lady this time? 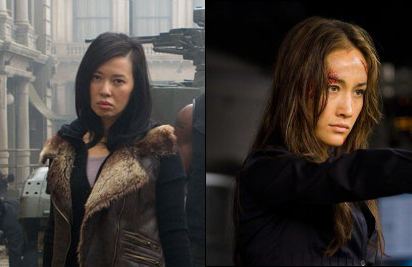 She might be famous in China but I don't think she did a good job in Expendables 2. Not to mention about her first appearance with Stallone, I find it to be stupid. Yu Nan rode a bike to meet up with Stallone. She stopped beside Stallone took off her helmet. Yu Nan: "Hi, I'm Maggie Chang. Are you Barney Ross?" I personally think Maggie Q suits the character for Maggie Chang. Remember how Arnold used to say "I will be back" in the Terminator series? Oh yes, he did it again this time. The amount of "I will be back" from Arnold is too damn high! I guess his scripts tend to remind us to watch his Terminator movies. And remember how I said I don't like Arnold because he is emotionless? Le boyfie told me maybe is because of Botox. Jean-Claude Van Damme as Vilain, the villain (no pun intended). I don't quite understand where Van Damme had the opportunity to kill Stallone but he did not; and while Stallone had the opportunity to kill Van Damme but he did not too. So both of them chose to have bare hand fights. I got a little upset when I knew Jet Li only appeared in the movie for about 20 minutes. What makes me more disappointed was the fighting scenes of Jet Li. Jet Li used to had a lot of kung-fu fighting style in the Expendable (2010) but now, I only got to see he held a pan and ding-dong-chiang the villains. Jason Statham as Lee Christmas. I fell in love with his knife throwing skill. I can only describe the skilla as beautiful. I find him to be cute in a scene where he got angr because he drove 7 hours just to find his way to the airplane. Expendables 2 is more like a action and humour genre kind of movie to me. The puns and jokes in the movies were all based on the old movies. It is entertaining if you do not put high expectation on the movie. I don't find any excitement nor interesting part on the fighting scenes compared to the first movie. It is worth to watch it in the cinema as all the famous uncles were gathered in the Expendables 2. 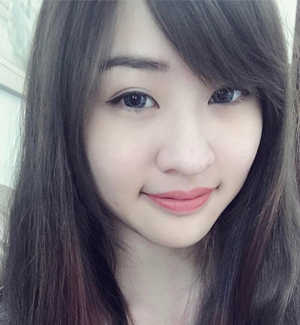 Have fun when you are watching it, ciaoz!